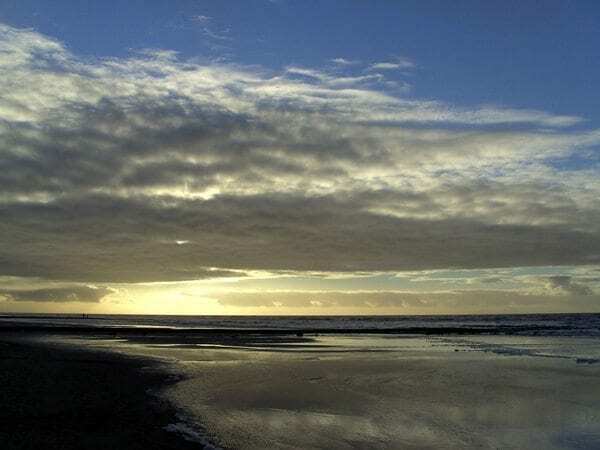 A moment of passion in the clouds as they kiss over Friesland, the Netherlands. 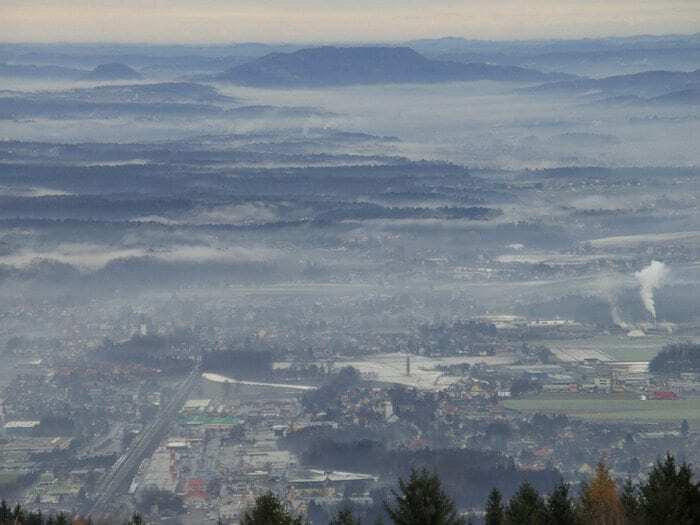 A misty scene over Deutschlandberg, Austria. 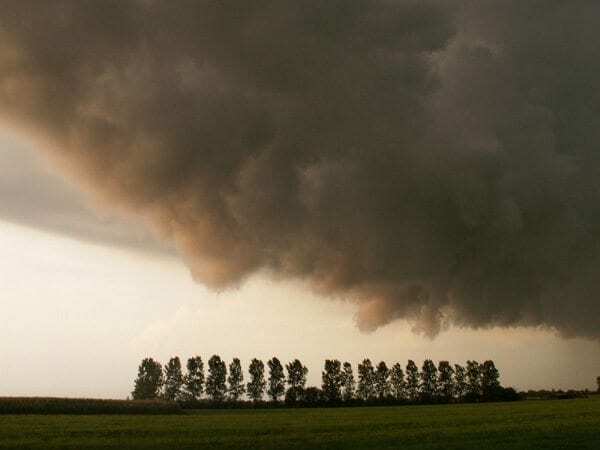 A Cumulonimbus putting on a show over Friesland, the Netherlands. 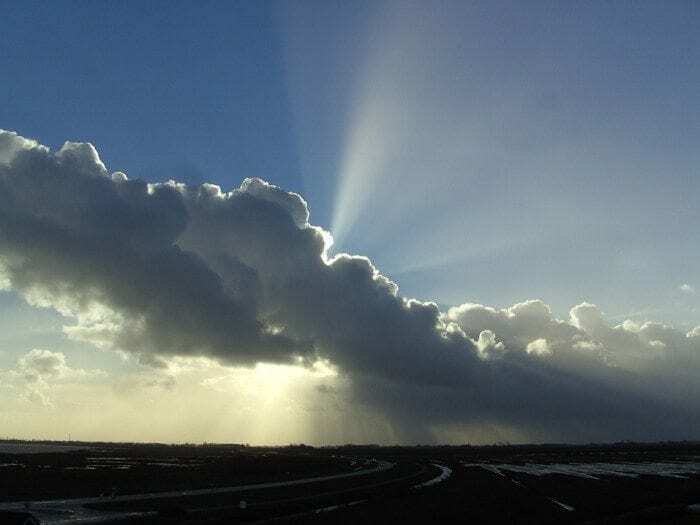 A silver lining moment over Lauwersoog, The Netherlands. 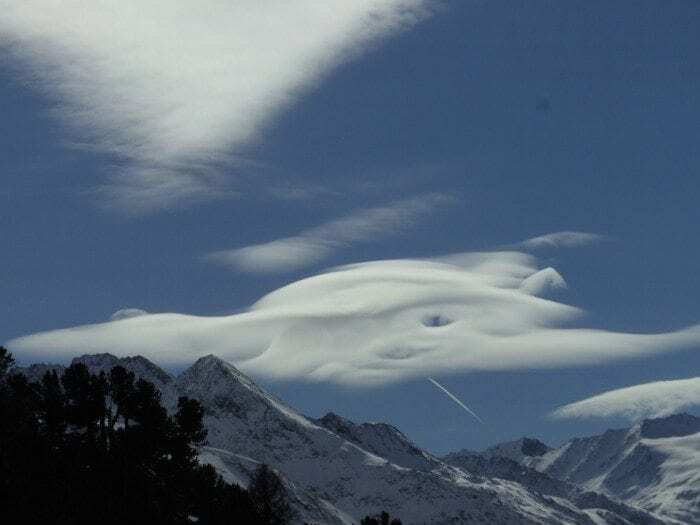 An Octopus suggested Keimpe, or perhaps an alien invader with its pilot in view in the cockpit, spotted over Hochgurgl, Austria. 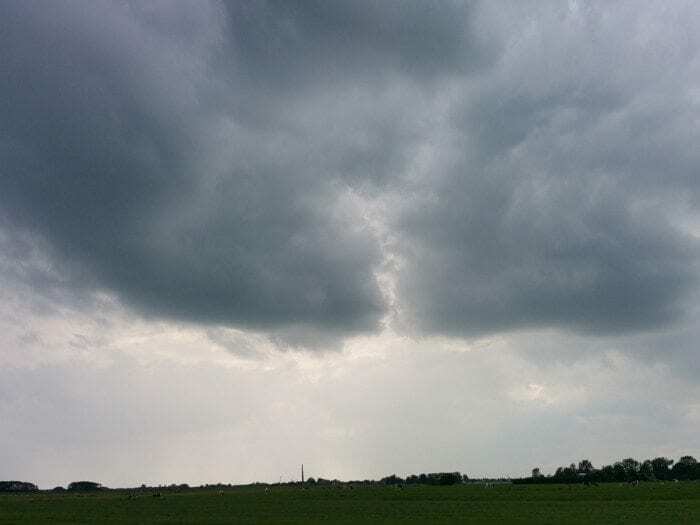 A giant face sniffing herbs over Friesland, The Netherlands.